The Summer Olympics are just around the corner! I wanted to add a few new things for the Olympics. I can’t believe it has been 4 years since I put out the Summer Olympics Pack! I want to add a lot of fun things to that series. So be sure to check out each of them as they come out. To start the new set out, I have a fun easy reader book series to go with the Summer Olympics! 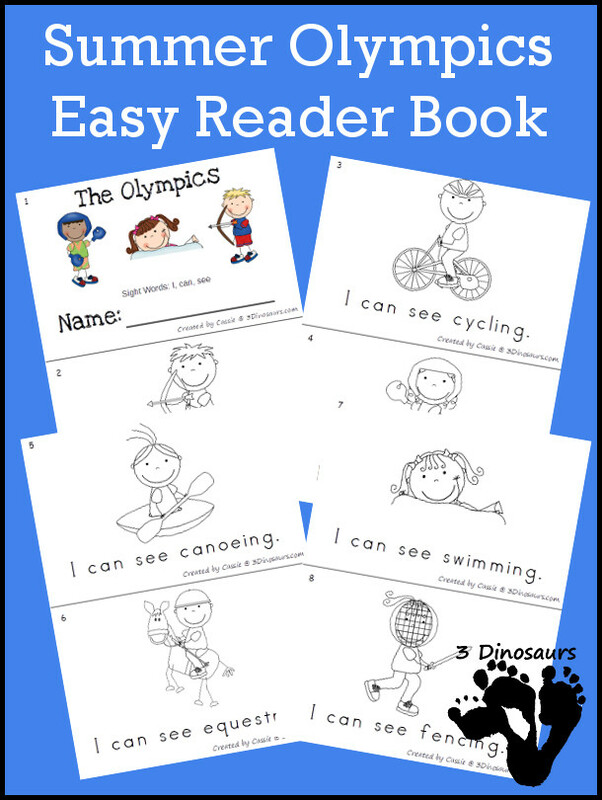 I wanted to make a simple and easy reader printable for the Summer Olympics. I picked a few of the sports from the image sets that I had and made this. It is always fun to revisit things after you have made them. I love that I had images that I could use and my girls just love the Olympics. 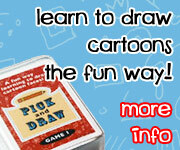 Plus easy readers are nice to have for those beginner readers. My youngest just loves to have these types of books. We plan on reading G is for Gold Medal: An Olympics Alphabet (Sports Alphabet) with this printable as well. 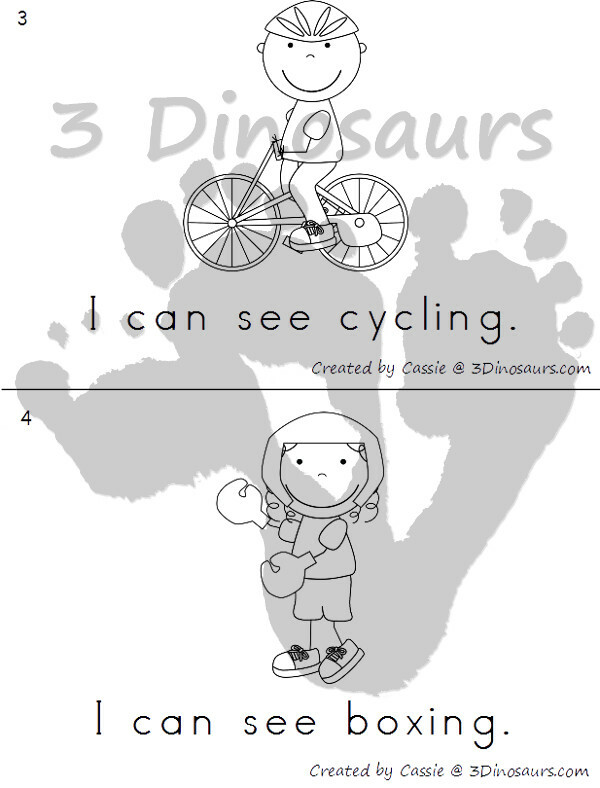 Each of the page in the book has a simple to read sentence with the sight words: I, can see. 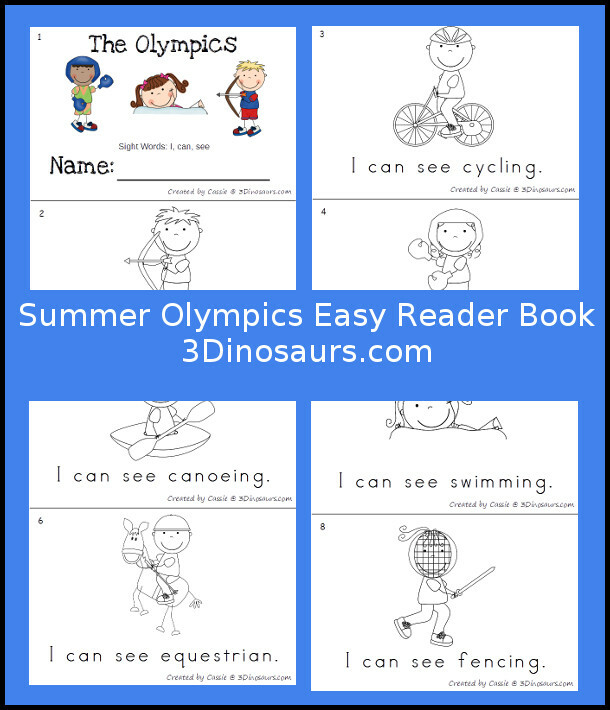 Click here get your copy of the Summer Olympic Easy Reader Book! 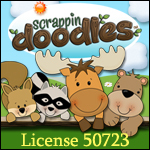 This entry was posted in learning to read, summer and tagged easy reader book, free, olympics, printables, summer. Bookmark the permalink.